New Icon from antrepo. 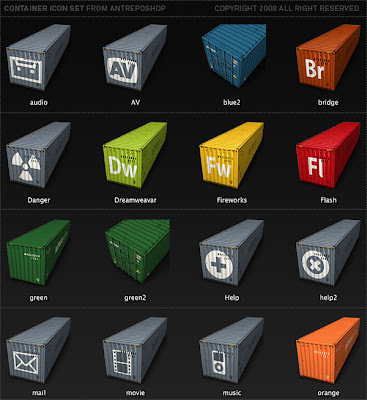 40 icons about colorful big metal box. thnx a lot.. are really nice.